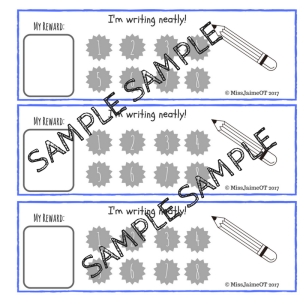 View cart “Handy Tips for Parents and Teachers” has been added to your cart. 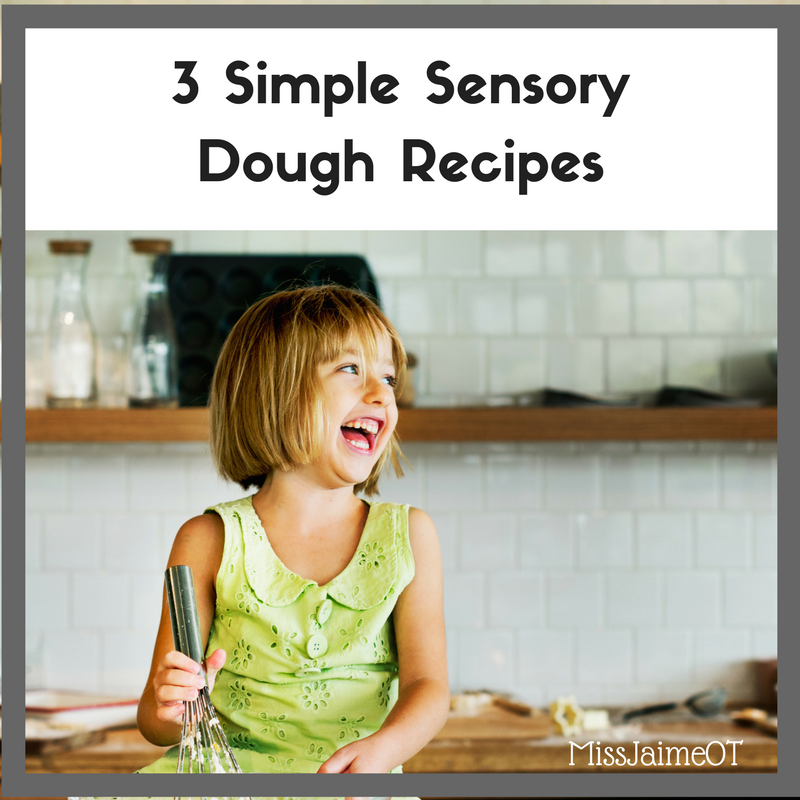 3 simple, easy to make sensory dough recipes. 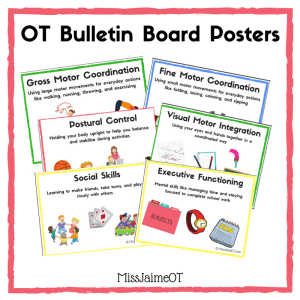 3 simple sensory recipes, perfect for the classroom, therapy session, or just a rainy day!